Every patient is different — at Fusion Dental, we get that. That is why our full-service practices provide comprehensive quality care for the entire family. It’s easy to find a convenient Greater Washington DC, Maryland or Virginia office location in your neighborhood, offering the services you are looking for and flexible hours to meet your scheduling needs. 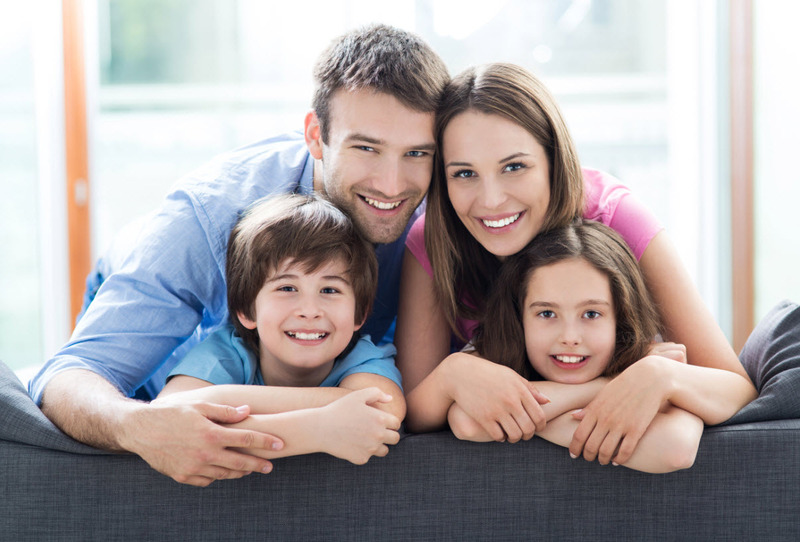 We accept most dental insurance plans and offer a discount program for the uninsured. Click here to watch our pediatric video! Fusion Dental offers all the services and specialties you need to maintain a healthy smile including preventative care, hygiene/cleanings, general dentistry, orthodontics/braces and Invisalign, oral surgery, endodontics/root canals, cosmetic dentistry/veneers, implants, crowns, bridges, partial dentures, complete dentures, teeth whitening/bleaching, and pediatric/children's dentistry. Our goal is to help our patients maintain healthier mouths for overall good health. Are you an existing Fusion Dental Patient?